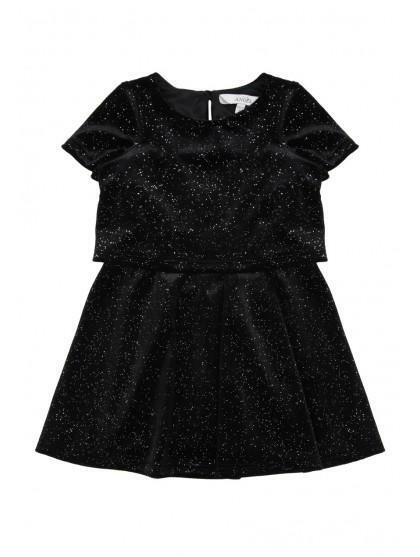 Get her ready for the Party season with this cute younger girls black velvet dress. In a sparkly velvet material with a cap sleeve, swing skirt style and an overlay top its perfect for special occasions. I bought this dress as a Xmas present for my granddaughter I'm sure she will love it.